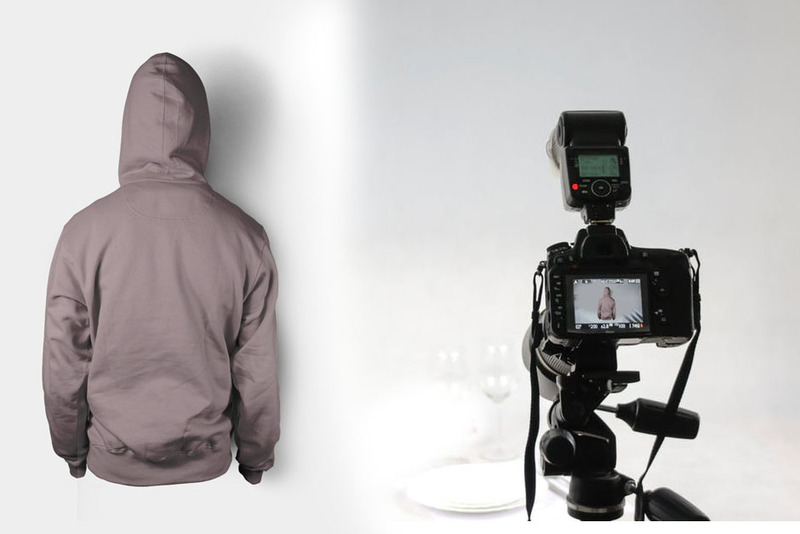 Begin Your Career with Our E-commerce Photography Course! However, there are certain principles of e-commerce photography that a professional needs to know about. The e-commerce photo requirements go beyond the general photography needs. With Pixel Institute of Photography, you get to learn all the principles of photography. Our e-commerce photography course includes the basic as well as the advanced levels of training. With that, our experienced trainers take you to the perfection of your skills as you complete the course. The training goes through practical teaching, assignments, and practice, which is why we have gained such an admirable reputation in the field. Our course helps you understand the digital and e-commerce business environment and the requirements. This way, you learn to find a sense of ease at the time of professional jobs. We divide the course into several levels, which you cross one by one. The course helps you learn the principles that dominate the e-commerce photography. The unique lighting requirement is taught, which helps you shoot in the studios. The basic characters of the light help in improving your photography skills. The professional guidance allows you to learn to handle the equipment on your own and use them to its maximum extent. Practical assignments are given to test your skills and monitor your growth. You also learn the ability to Photoshop the images in order to enhance their appeal. At the completion of the course, you will have your own portfolio to showcase your technical skills. Our course is the answer that you are looking for!